While wanting to set up my own Samoan resort and accommodation, I also wanted to save and maintain this beautiful ancient Samoan mini rainforest on the island of Savaii. 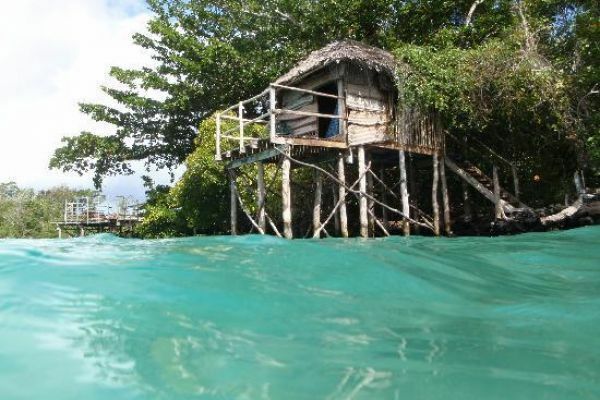 I had a very strong desire and vision of sharing our Samoan nature and paradise with the rest of the world! From the beginning, I instantly discovered my love for nature, and it was clear that I should assist in any way possible to prevent destruction and to protect what nature I can. I did not think twice about not being able to save my mini forest... I just had to do it! Lusia’s Lagoon Samoa Resort officially opened in 2003. With the little cash I had saved up, I bought nails and plumbing and various other materials, and then started buying local timber. I learnt off a friendly, self-taught carpenter from our village and managed to convince him to help me. With a few laborers, we went ahead and put together what I still call my Garden Chalets. Later on, we added the award-winning CC’s Restaurant and Bar, the Lagoon Chalets, Spa, romantic hideaways and covered decks overlooking our pristine Pacific Lagoon. Samoa hotels are not built in one day; it did take some time to get it all together. Today I enjoy watching our guests take advantage of our unique environment, whether kayaking through the blue lagoon, sipping a refreshing cocktail at sunset or trying our delicious Samoan food. It is our pleasure to share our culture with you. I look forward to welcoming you into the Lusia’s Lagoon Family. 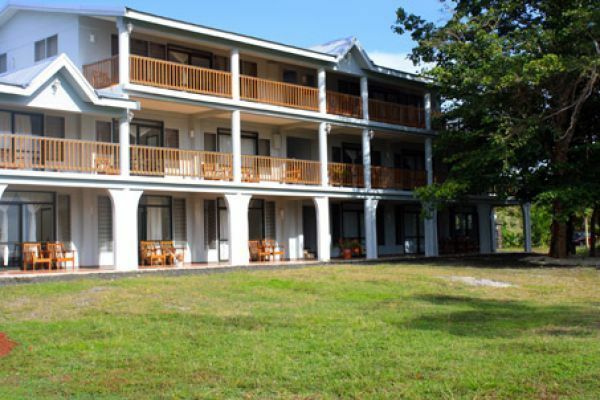 Our accommodation options are suitable for all types of travelers visiting Savaii, Samoa. Book 5 nights' accommodation and pay for 4! Find out about this great deal and any other special packages we have currently on offer. 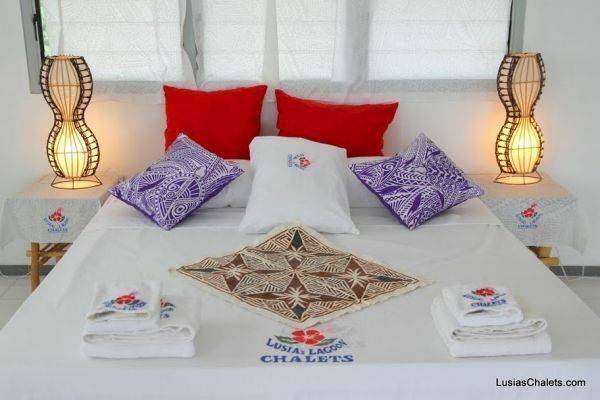 Relax in Samoa and take advantage of our wide range of facilities, equipment hire and our very own restaurant and bar. "Location is stunning, but also convenient to the wharf and markets."